Welcome to CoolTech Refrigeration and Air Conditioning, Hobart's leading heating and cooling specialists. 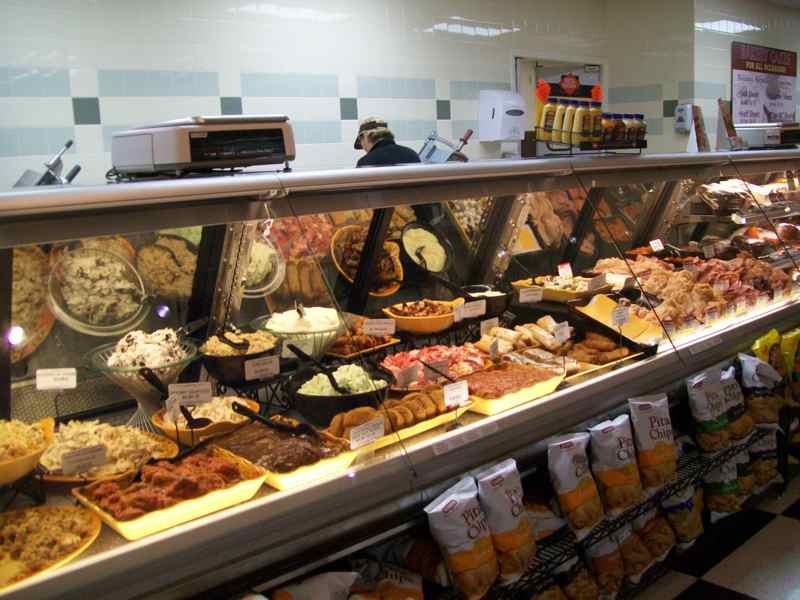 At CoolTech our customers come first, we pride ourselves on our top quality work and our ability to give our customers the piece of mind they deserve when it comes to their refrigeration and air conditioning needs. Our technicians are qualified with all relevant ARCtick licenses/certifications and hold over 40 years combined experience, ensuring excellent quality of work every time. We are very proud of our 24/7 on call break down service, ensuring we will be there no matter the time of day our customers may need us. We service, repair and install all makes of refrigeration and air conditioning equipment, if it's not on the list we most likely still do it. Here at Cooltech you are dealing with the experts in how to heat and cool your home. 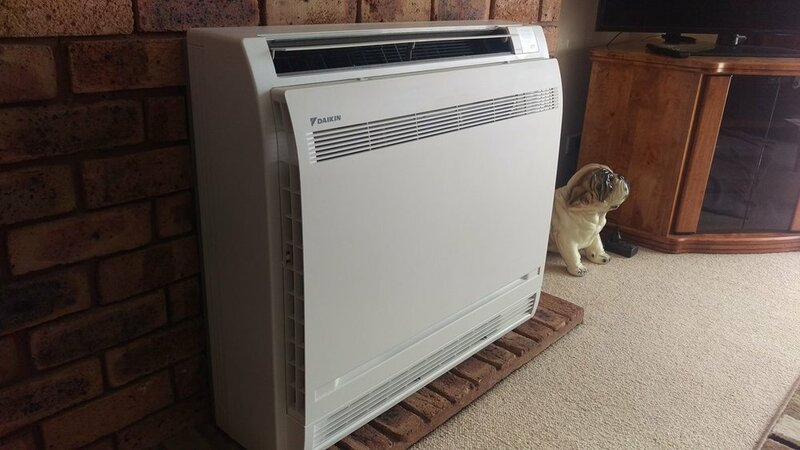 Heat pumps are the most efficient type of heating you can have in your home, The advantage to a reverse cycle heatpump is that you not only have heating for those cold Tasmanian days but you also have the option of cooling in the warmer months. 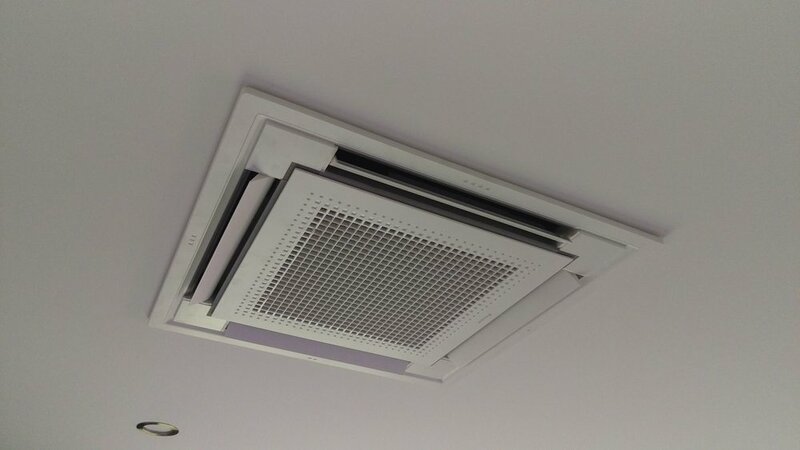 We have a large range of heat pumps available to suit all kinds of needs and budgets, whether it be a reverse cycle spit system, ceiling cassette units or ducted heating we have a heat pump that will suit the needs of your home or business. Hot water heat pumps are also now available, this is an extremely cost effective solution to hot water at home or for your business. Servicing isn't a problem at Cooltech. We are based in the Hobart area and service all areas of southern Tasmania no matter the make and model of your air conditioner or heat pump. We also offer servicing to all brands of hot water heat pumps, these units are becoming increasing popular as the running costs compared to a convention hot water system are excellent. Here at Cooltech we strive to be efficient for our customers and that means not leaving you in the cold. We repair all makes and models of heap pumps, ducted systems and hot water heat pumps. What ever you need we have you covered. Cooltech have built our reputation on quality, reliability and prompt service. Industrial & commercial work is our specialty. We as based out of Hobart and operate across the greater southern part of Tasmania 24/7. We strive to be hobart and southern Tasmania's leading refrigerated transport specialists. We have a long service record of keeping vehicles on the road with very little downtime so they can be making you money not costing you money. Whether it be a refrigerated van, ute, 40ft refrigerated trailer or container we are the best people in town to call. 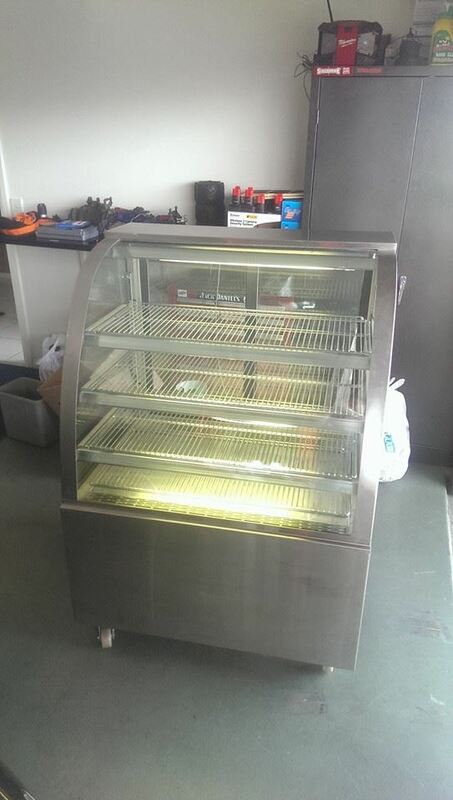 We are able to custom make a refrigeration solution to fit most makes and models of vans or utes. Our work is extremely detail orientated and second to none. Give us a call to chat about your refrigerated transport needs.